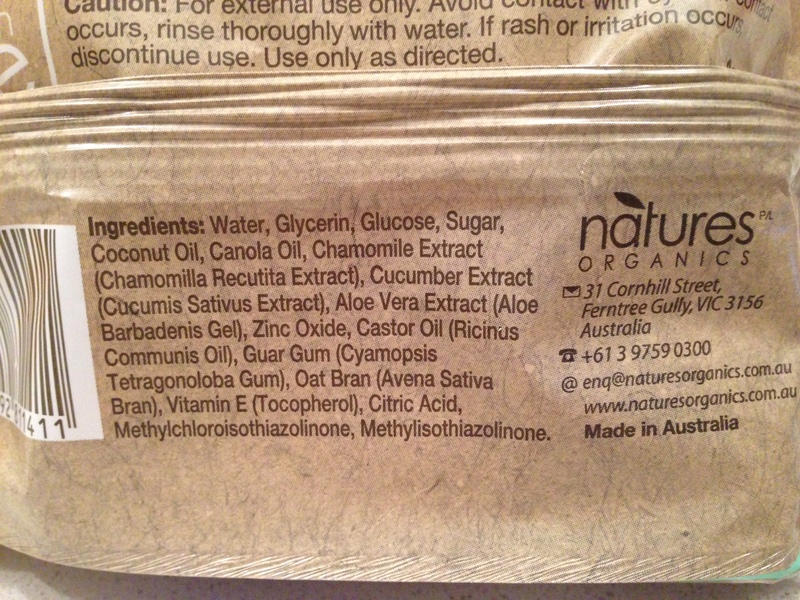 Australian Pure is another one of the brands made by the wonderful people over at Nature’s Organics. The range consists of skin care products and a woolwash, and is made with naturally derived and Australian native ingredients for sensitive skin. I don’t have particularly sensitive skin, however I do prefer a ‘less is more’ approach for chemicals in my skin care. 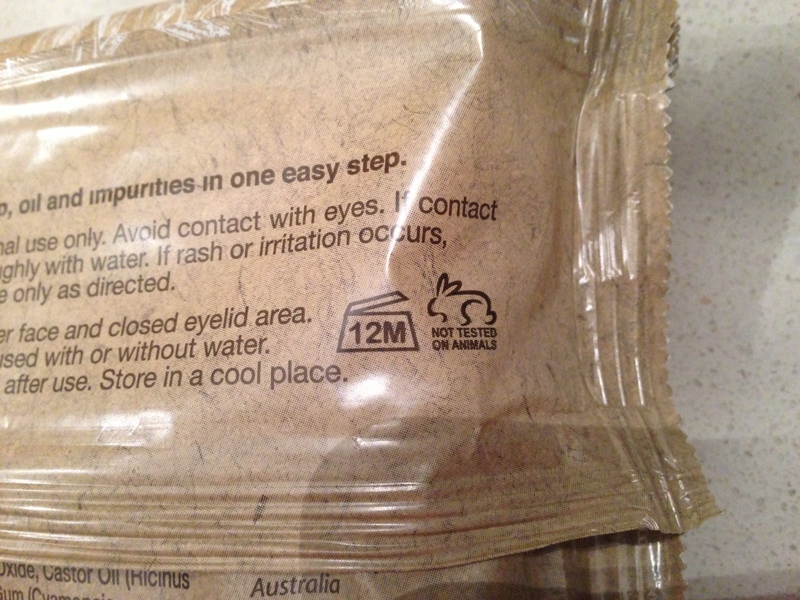 So when I found the Australian Pure Cleansing Wipes in my local Coles supermarket I thought I’d give them a try. I’m not a huge user of make up removing wipes, but do like to have them for when I’m traveling, and sometimes to help remove all makeup traces if I’ve been a little ‘Priscilla- Queen of the Dessert’ in my application. Overall I give the wipes a thumbs up. They were, true to their promise, very gentle, but were still effective. They removed all makeup easily and didn’t leave any oily traces. The only downside – and I generally have found this to be the same for all wipes brands, not just Australian Pure Wipes – is that the sticky tab at the front lost its stickiness after a while, so the last couple of wipes were starting to dry out a little before I could use them. On the extra plus side, the wipes contain no synthetic fragrance, alcohol or parabens, AND are endorsed by the Choose Cruelty Free organisation. 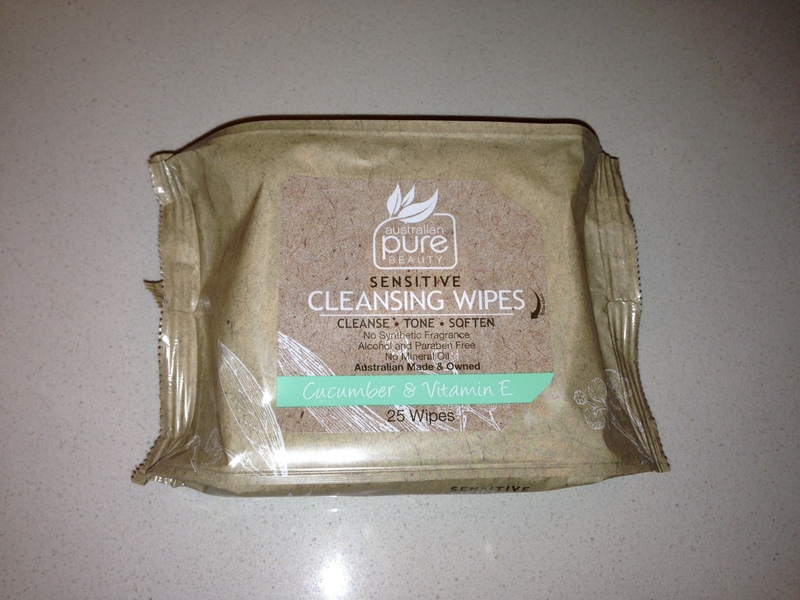 Australian Pure Sensitve Cleansing Wipes cost $6 and are available from Coles supermarkets.